Slovenian carp fishing ace Kristof Cuderman added to his impressive list of international captures by banking several big carp during a trip to Bosnia. 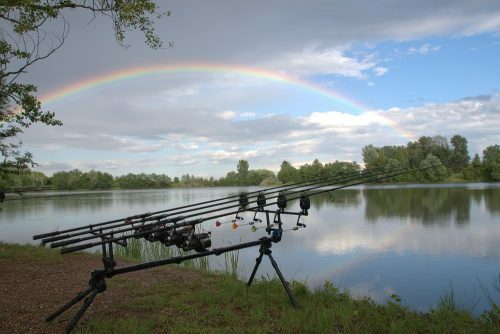 Five carp all over 20kg made it into Kristof’s net during the session which took place at an unknown stillwater in the Balkan state. 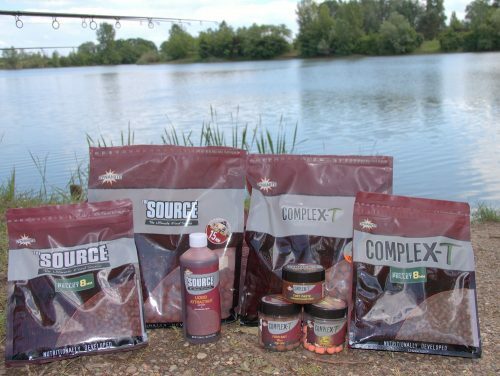 Kristof banked carp of 24.2kg, 21.1kg and 20.6kg and followed this up with two grass carp over 20kg, all taken on Source and CompleX-T snowman rigs fished over beds of the same boilies and a host of Dynamite pellets including SwimStim carp pellets. The biggest of Kristof’s trip at 24.2kg.